promotional products need to be aesthetic and useful in order to gain the attention of your target audience. 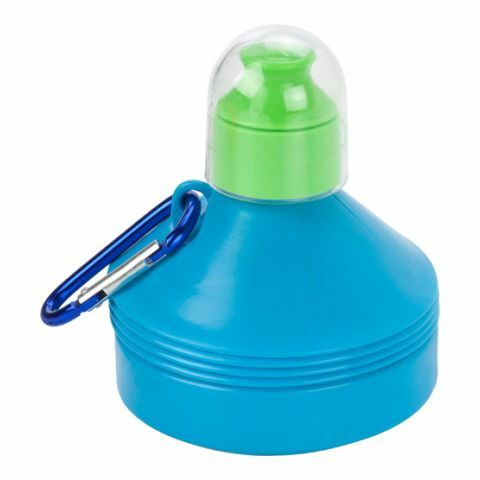 The customizable drinking bottles fulfil these requirements and even more: They are extraordinary products that stand out next to advertising classics such as ball pens and lighters. Thanks to everyday possible applications and a noticeable advertising surface, these promotional products are especially helpful if your logo is present among your target audience for a long time. That’s how you have success with your advertising campaigns! Customize drinking bottles from the allbranded range now just as you wish. That’s original advertising! Drinking is one of humans basic needs that we have to satisfy every single day. 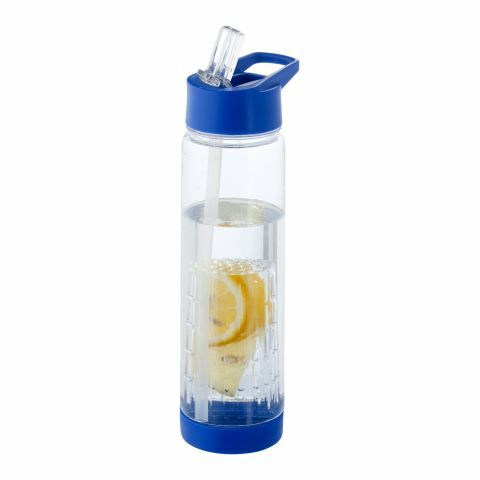 Just because of that, advertising drinking bottles are perfect as promotional products , since they not only speak to a certain target audience, but to many people. Make use of water bottles to be exceptional, but without worrying that you have to suffer a loss of people that you can reach. 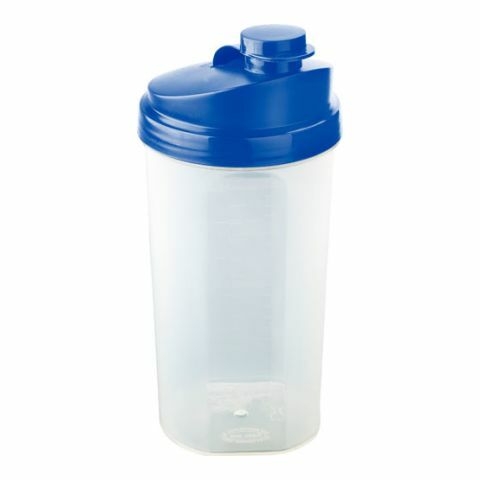 The high user value of the promotional bottles brings a high advertising effect. The more your products are being used, the more people see your design and logo. Brand impressions are being generated not only around your usual target audience, but also among other people that you couldn’t reach before. With these brand impressions your brand awareness increases and already existing relationships remain in good standing. For fitness companies as well as companies in another sector, promotional bottles have a high user value and can be used in many ways. 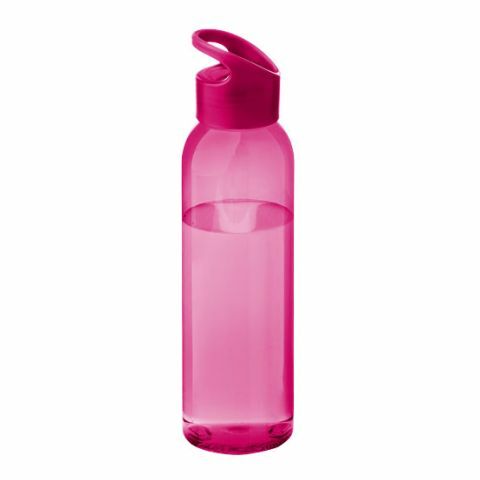 At work or during sports, water bottles are important in order to get energy and endurance. A small refreshment provides new power and is absolutely important for concentration. Give your customers their concentration back with the help of your promotional products and with every sip, they will keep your company in mind. But these ergonomically formed water bottles are not only used in sports. They’re also great for travels in order to keep drinks warm or cold, like our thermo cups. Decide for these useful giveaways and promotional products and you will be able to feel the gratitude of your target audience! Promotional products without customization have a significant lower impact on people than giveaways that promote your business. That’s why we offer a huge range of variations and colours among our promotional bottles, so that you can create the ideal advertising medium. Additionally we offer you many different techniques that you can use to make your promotional products stand out, like engravings or printings. This way, you can design promotional products in your corporate design and you’ll remind others of your company. Browse through our category “drinking bottles” and find your original advertising medium in the allbranded online store!